One of the most important aspects of life at summer camp is staying healthy. At Vega we are passionate about health, and from the dining hall, to the soccer fields, to our state of the art health center, we strive to keep girls enjoying every aspect of camper by instilling the importance of health to everyone. 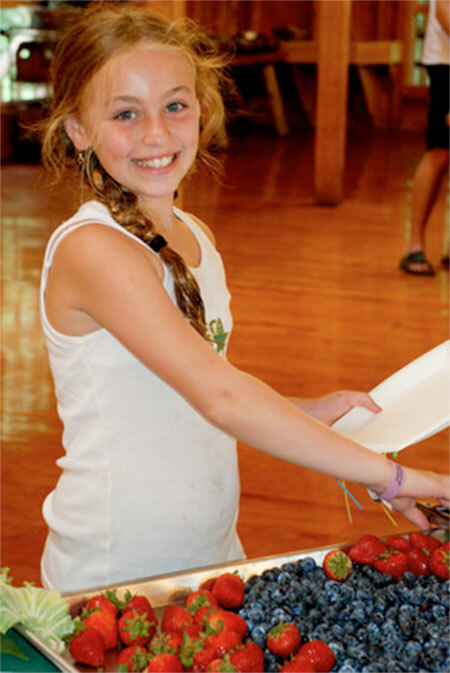 Eating healthy food, keeping physically active in this pristine Maine environment, and washing hands are some of the elements we focus on to make the girls summer the best possible. Furthermore, our health center team comprised of doctors, nurses and aides to make sure everyone can take advantage of every single activity all summer long.